Spieldauer: 14 Std. und 11 Min. 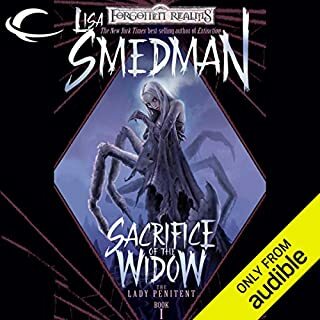 The War of the Spider Queen begins here. 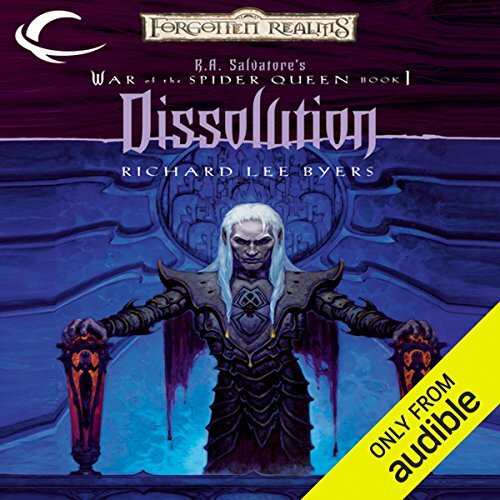 ©2002 Wizards of the Coast, Inc. (P)2012 Audible, Inc. 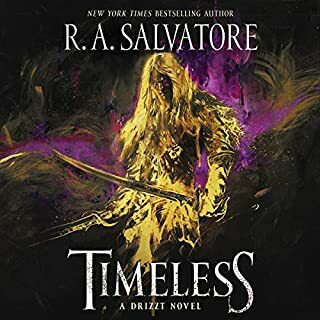 This stunning new release of the classic R.A. Salvatore novel recounts the origins of Salvatore's signature dark elf character, Drizzt Do'Urden. 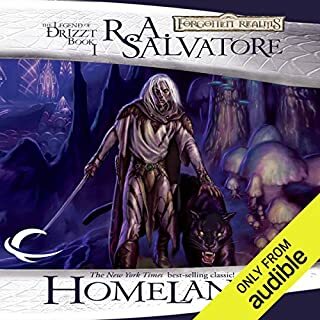 This title kicks off The Legend of Drizzt series, which will showcase the classic dark elf novels in these new audiobook editions. 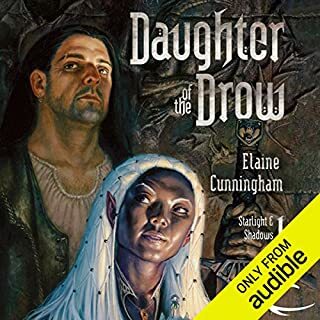 The City of Towers launches a brand new novel line set in the world of Eberron, Wizards of the Coast’s newest D&D campaign setting. 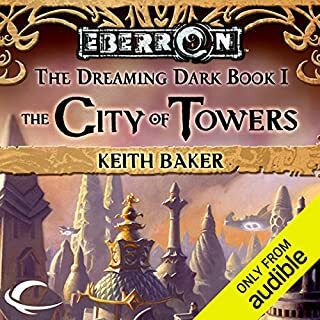 Author Keith Baker’s proposal for the exciting world of Eberron was chosen from 11,000 submissions, and he is the co-author of the Eberron Campaign Setting, the RPG product that launched the setting. The Eberron world will continue to grow through new roleplaying game products, novels, miniatures, and electronic games. Goddesses vie for the soul of people... Halisstra Melarn, convert to the cause of the goddess Eilistraee, was sent to the deepest depths of the Outer Planes to kill the demon goddess she once worshiped, but instead was transformed into a hideous creature bent to the vengeful will of her former mistress.For the Queen of the Demonweb Pits not only survived her Silence but evolved into something greater than she was before - something that no longer needs to share the domain she calls her own. 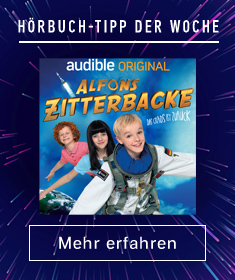 Das Unterreich. Die geheimnisvolle Welt unter der Oberfläche der Vergessenen Reiche. Hier herrschen die Drow, die Dunkelelfen, in ihrer prunkvollen Stadt Menzoberranzan über das Unbeherrschbare. 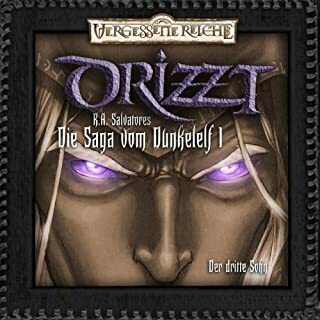 In der Nacht, als das Haus Do'Urden gegen das sechste Haus von Menzoberranzan marschiert, soll Drizzt, der dritte Sohn des Hauses Do'Urden der grausamen Spinnenkönigin geopfert werden.